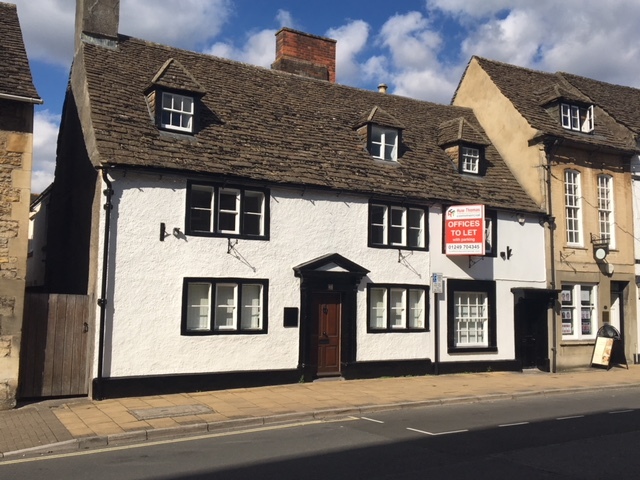 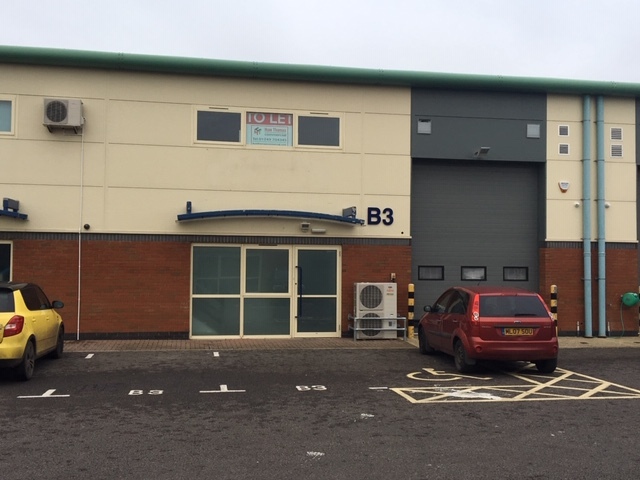 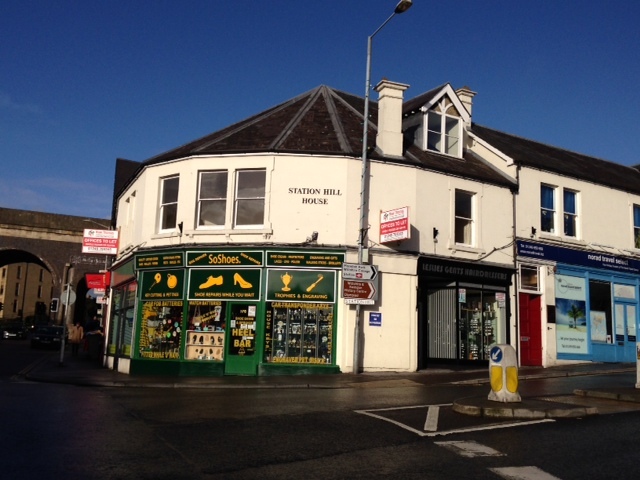 Huw Thomas Commercial has recently been instructed to offer vacant office suites in both central Chippenham and out of town. 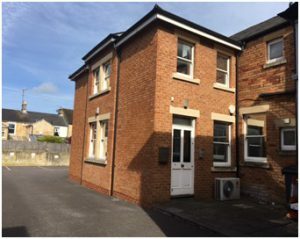 In the town centre, Morris Court at the rear of 40 New Road had recently been redecorated and had new carpet laid so is in excellent order. 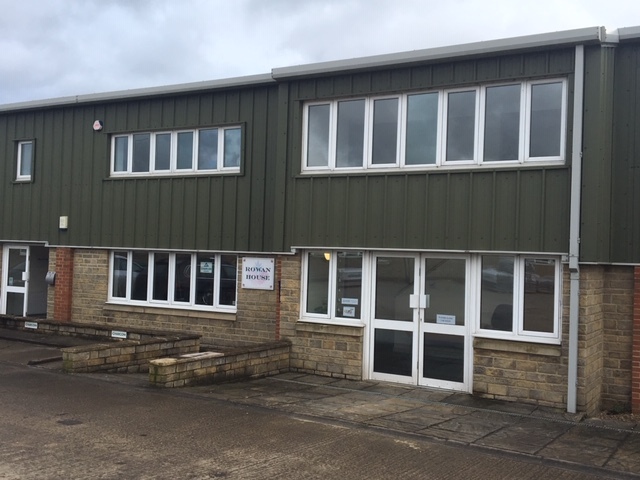 The office suite totals approximately 1,180 sq.ft over ground and first floors and comes with 3 parking spaces. 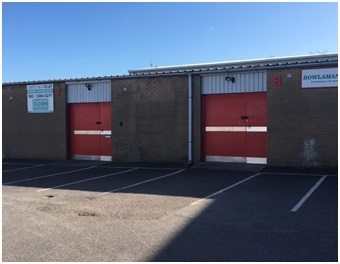 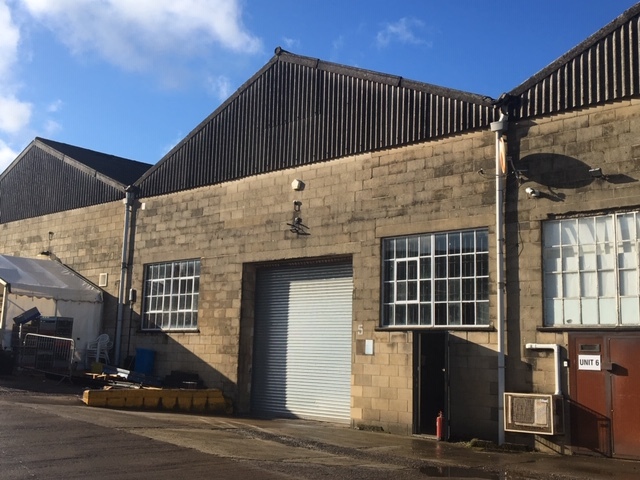 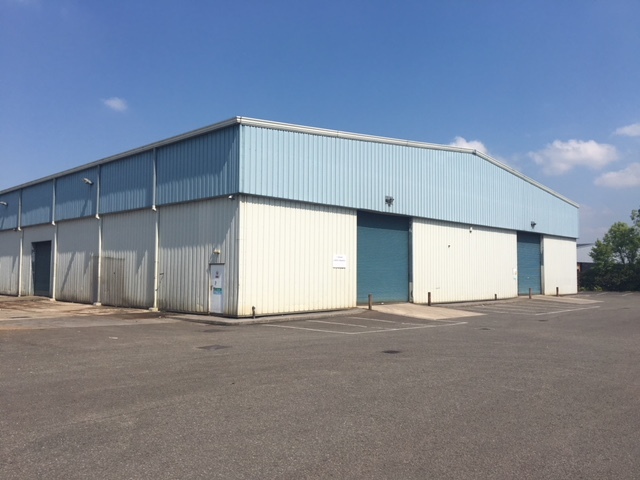 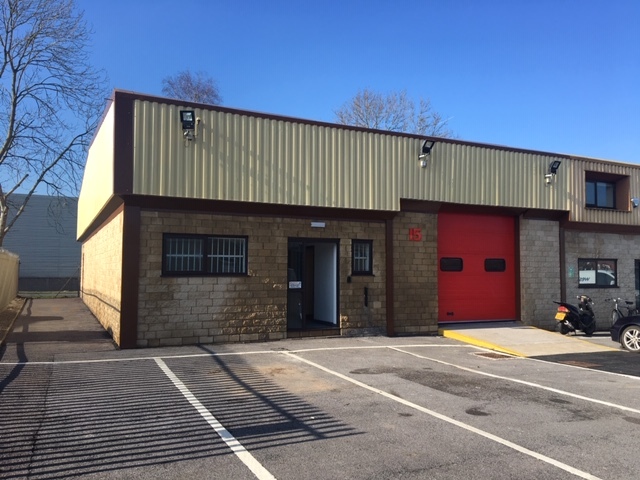 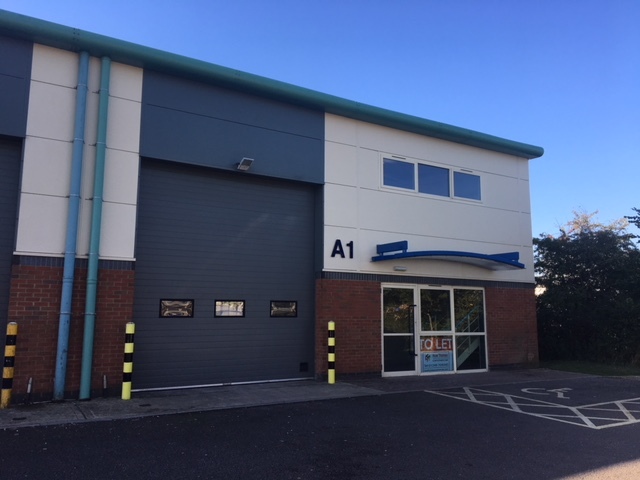 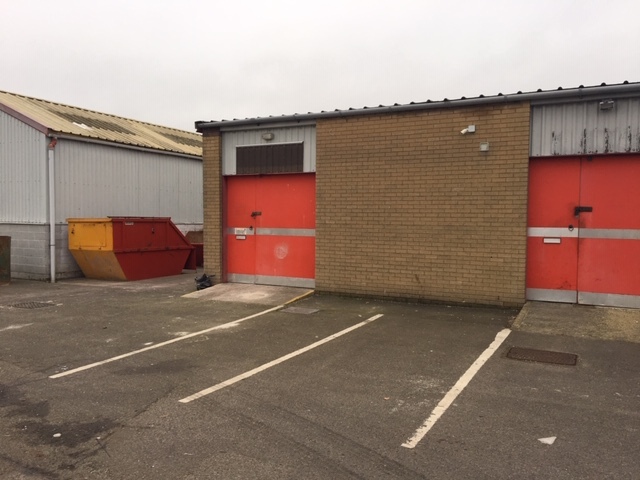 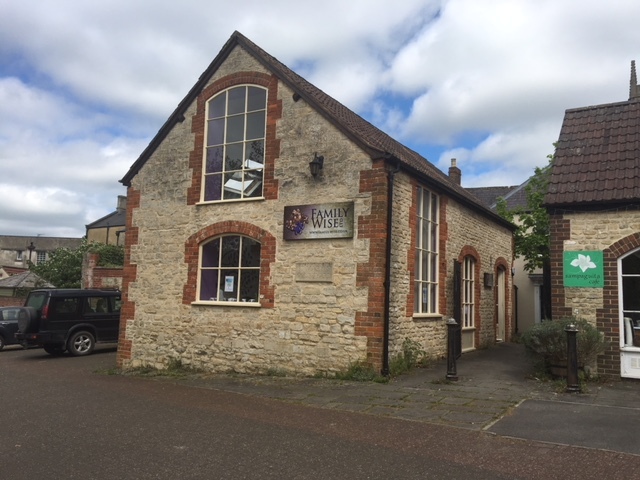 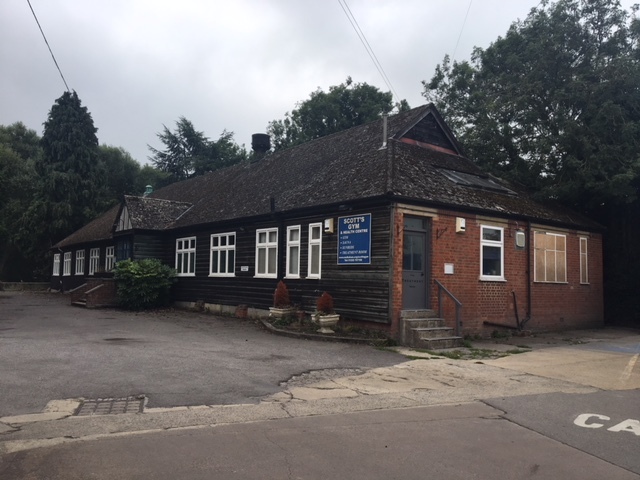 The building is with 5 minutes walk of Chippenham’s mainline railway station so is likely to be attractive to companies wishing to benefit from its excellent communications. The suite is available on a new lease at a rental of £17,500 per annum. 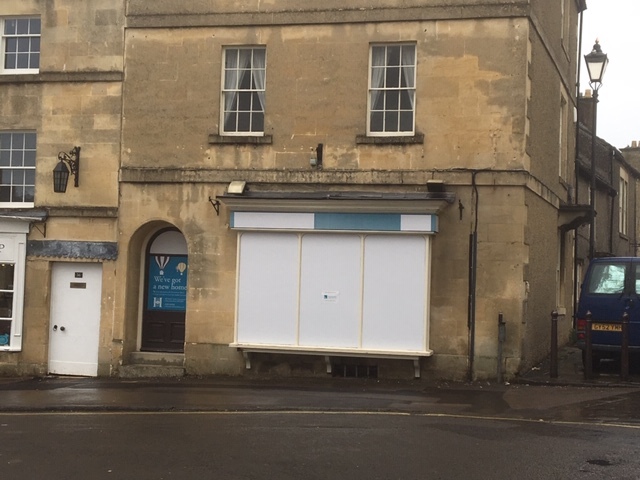 Out of town, Huw Thomas Commercial has been instructed on a modern ground floor office suite at B2 Methuen South on the Bath Road. 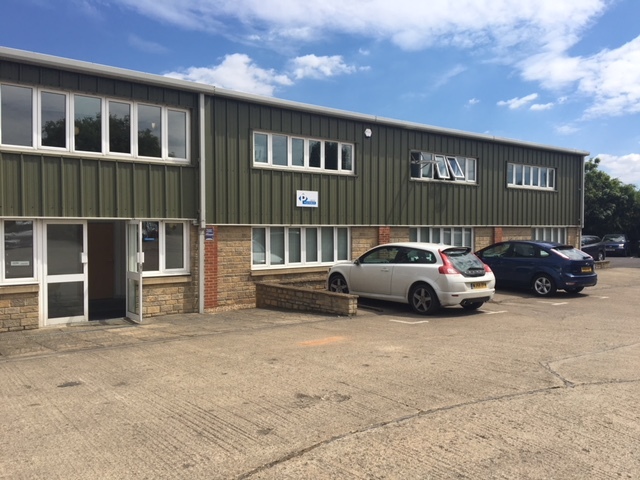 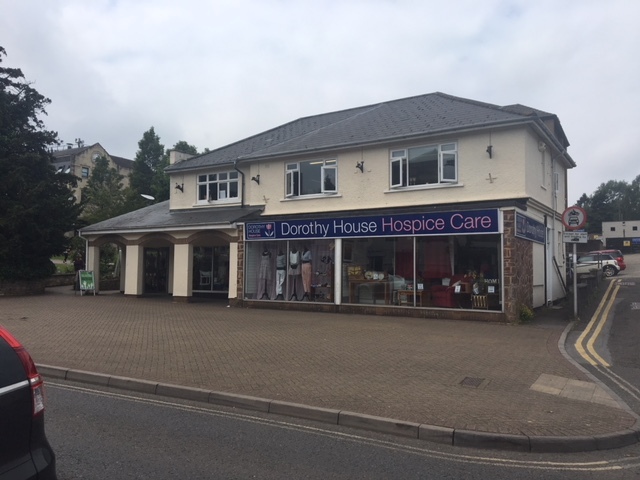 While outside of the central area, the office is convenient for access to the A4 to Bath and the A350 link to Junction 17 of the M4 Motorway. 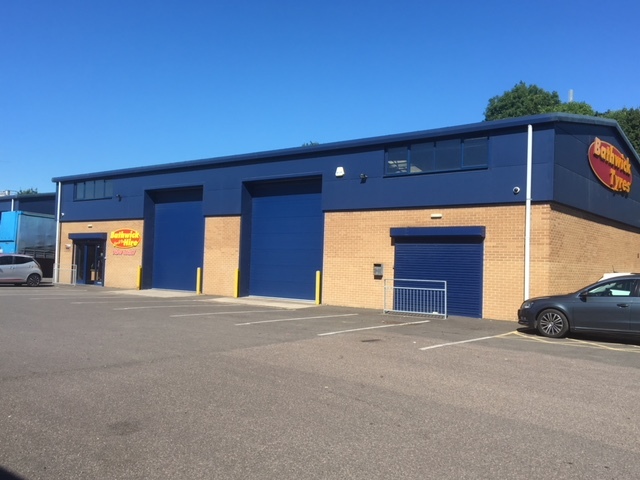 More locally it is within easy walking distance of Sainsburys, Costa Coffee and the new Marks & Spencer Simply Food store that will be opening in the next few months. 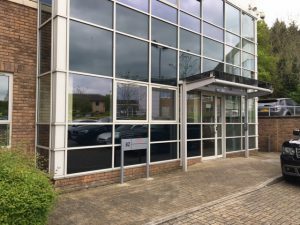 The open plan office extends to approximately 2,131 sq.ft and is well fitted out internally and has 6 on site parking spaces. 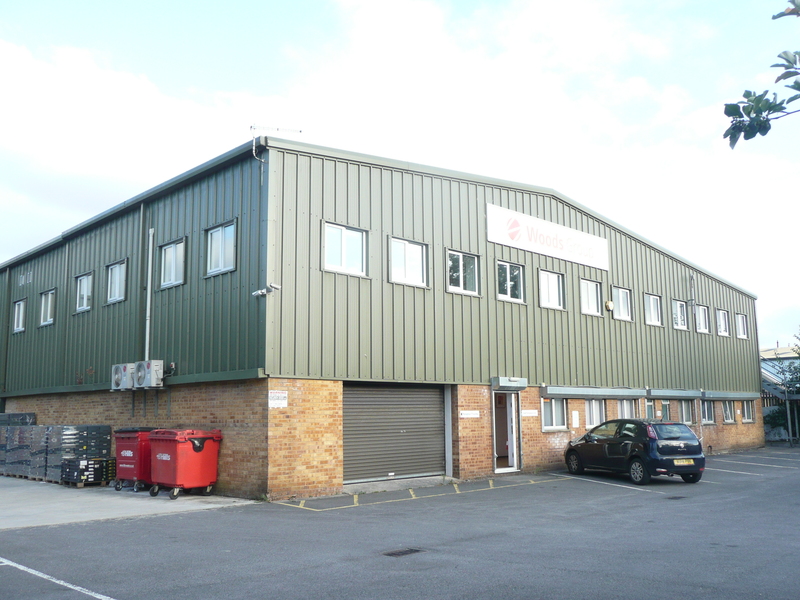 It is available by way of a new lease at a rent of £25,000 per annum.